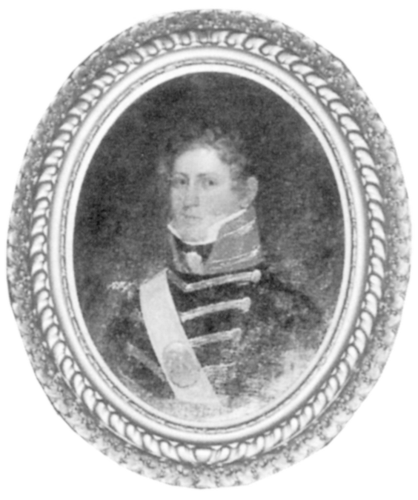 February is African-American History Month in the United States, and we would like to take this opportunity to take a further look at the life of the first African-American officer in the United States Marine Corps - Frederick C. Branch. Learn more in our second article. Frederick Clinton Branch was born in Hamlet, North Carolina, in 1922, the son of an African Methodist Episcopal Zion minister. After graduating high school in New York, Branch enrolled at Johnson C. Smith University in Charlotte, NC, before transferring to Temple University in Philadelphia, Pennsylvania. While enrolled at Temple, Branch received his draft notice from the US Army in 1943 and reported to Fort Bragg, North Carolina, for basic training. 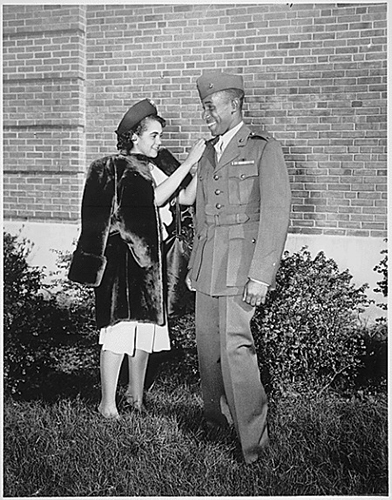 After reporting to Fort Bragg for induction into the Army, Brach was chosen to become a Marine and was sent to the nearby Camp Montford Point for Recruit Training, becoming one of the more than 20,000 Montford Point Marines (African-American Marines who underwent separate, segregated Recruit Training at Camp Montford Point between 1942 and 1949.) After Recruit Training, Brach applied for Officer Candidate School (OCS), but was denied due to his race and was sent to serve with a supply unit supporting operations against the Japanese in the Pacific instead. Last week, the Department of Veterans Affairs held a national summit to address suicide among veterans and military caregivers. 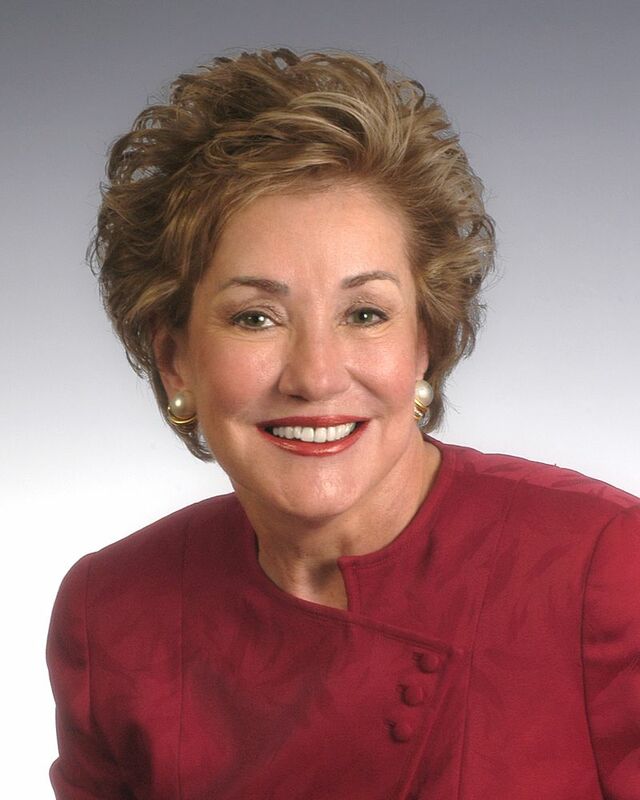 Among the numerous organizations and individuals invited to speak at the summit was former Senator (R-NC) and chairwoman of the Elizabeth Dole Foundation, Elizabeth Dole. 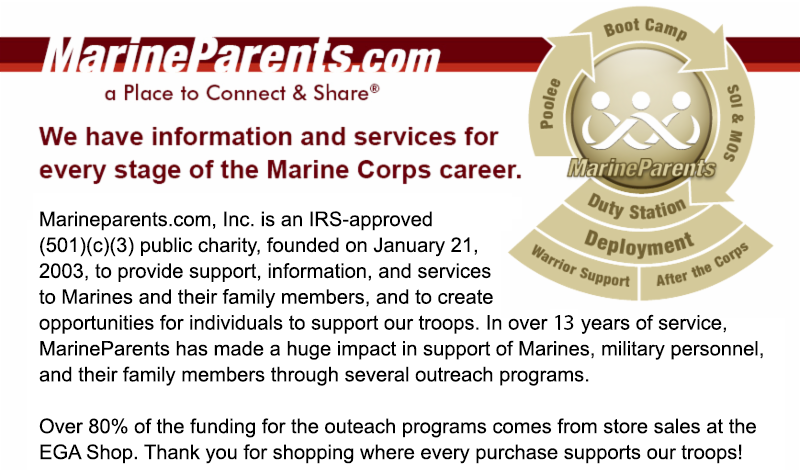 This week's featured volunteer is a longtime Marine Parents supporter from Manassas, Virginia -- Bob Drake. Bob learned about Marine Parents five years ago when he and his wife, Mary Jane, went to Walter Reed National Military Medical Center to visit a friend of their youngest son who had been injured while deployed to Afghanistan. During that visit, Bob and Mary Jane learned about Marine Parents and decided that volunteering with our Warrior Support Team (then Purple Heart Hero Support) would be a great idea. When asked about what he enjoys most about volunteering with the Warrior Support Team Bob said that, "the chance to help those that have sacrificed so much for us and their families is extremely rewarding. It's a pleasure to meet these strong individuals and see how upbeat they are and how willing they are to tackle the next challenge!" 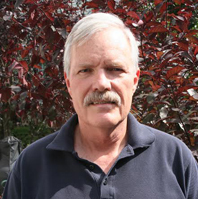 In addition to being a long-serving volunteer with Marine Parents, Bob is also a retired Naval Aviator who flew CH-46, SH-3, and UH-1N aircraft. He is also retired from FAA as an aircraft accident investigator. Additionally, he and his wife have raised three service dogs, one of which is with an Iraqi war vet and another of which is with Ms. Wheelchair New York. *Image info: Lori with her husband, Dale. On Saturday, April 23, 2016, the fourth annual Tapper-Hicks Freedom 5K Run/Walk will be held at American Legion post #311 in Atco, New Jersey. The event is held each spring in honor of PO1 (SEAL) David M. Tapper, USN and LCPL Jon T. Hicks, Jr., USMC. Money raised at the event will be used for their respective scholarship funds, as well as for The Waterford Township War Memorial Committee. 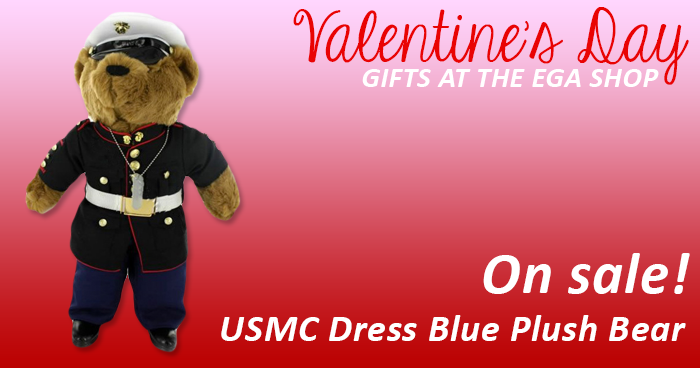 For the fourth consecutive year, Marine Parents has secured a donation of beverage koozies from Conde Systems, Inc. This year, Conde is donating 275 Dyetrans HUG11 koozies and we'd like to thank them for their generosity and support of those who have made the ultimate sacrifice on behalf of our country. When we receive the koozies, we will press a design chosen by the event coordinators onto them before shipping them to New Jersey to be handed out to participants in the run/walk. 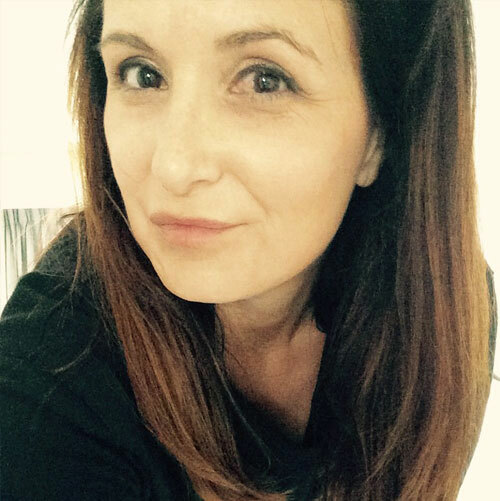 Our first featured 2016 TMP Participant is Lisa Gutierrez. 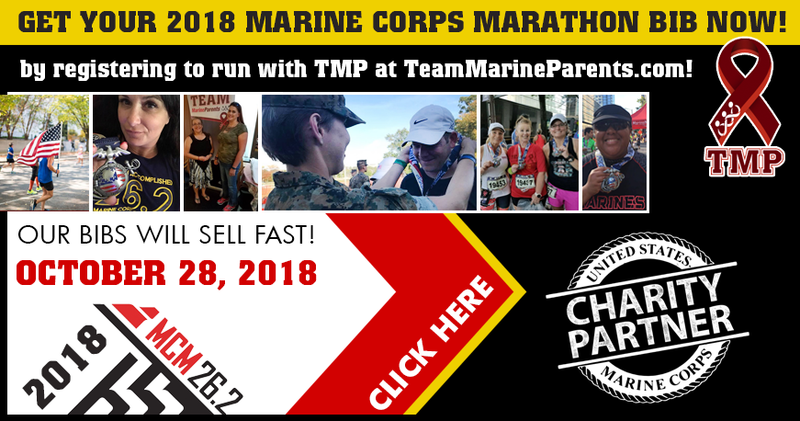 In addition to running for TMP in the Marine Corps Historic Half and the 41st Annual Marine Corps Marathon, Lisa will also be one of the co-team leaders for the program this year, along with Marine Parents' Graphic Design and Operations Manager, Holly Greenup. For those of you who join the team this year, Lisa will be your hostess, mentor, coach, and fan! If you have questions, she'll have answers and will be ready to point you in the right direction. Lisa describes herself as, " a proud member of a multi-generational Marine family" whose Marine father raised her to love all things Marine Corps. Lisa has two "great" stepchildren, and her stepson graduated from boot camp last June, a day she calls "one of the greatest" in her life. Additionally, Lisa has been volunteering with MarineParents.com as a Facebook Company Leader for Lima Company San Diego since last July. So far, Lisa has raised $500 of her $750 goal, and with your support and generosity, we know she can reach her goal in no time! Thanks for being a part of the team, Lisa, and we look forward to working with you in 2016! Acronyms are a part of Marine Corps life. From the moment your recruit gets to boot camp, acronyms will become an entrenched part of his or her (and your) life. You may think that when your Marine finishes his or her time in the Corps, the need to learn new acronyms will no longer be necessary. This, however, is not the case. 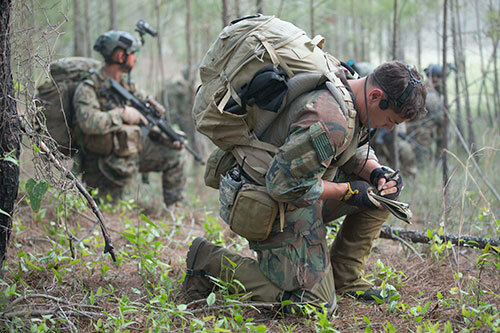 As your Marine transitions out of the Corps, a new set of acronyms and terminology will need to be learned. 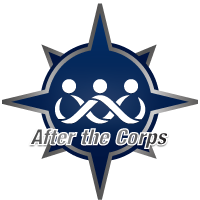 After the Corps is here to help by providing you with a convenient, easy to read list of acronyms that may be helpful during this transitional period. 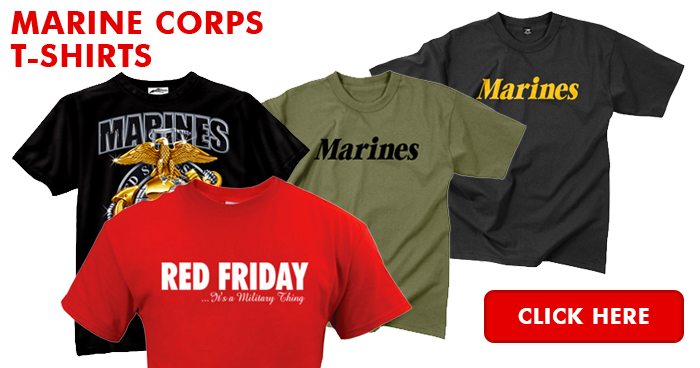 The Marine Corps has a number of mottoes and slogans that you'll want to learn as your Marine begins his or her career in the Corps. 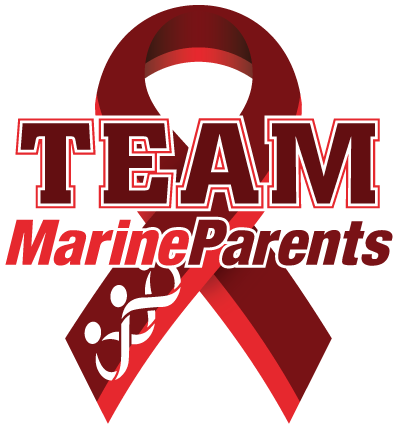 Here at Marine Parents, we provide information on the history of many of the more prevalent slogans and mottoes used by or about Marines, such as "Semper Fi," "Leatherneck," "Devil Dogs," and more. 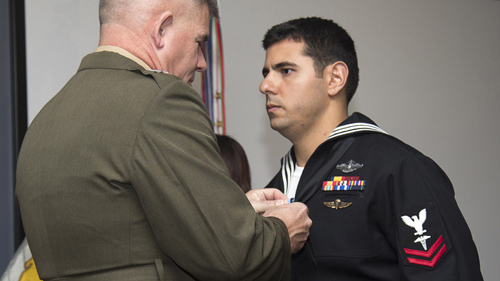 Last week, on February 5, 2016, Petty Officer 2nd Class Alejandro Salabarria, was awarded the Silver Star, the nation's third-highest award for valor, during a ceremony at Stone Bay, Marine Corps Base Camp Lejeune, North Carolina. Salabarria, 28, braved enemy fire to aide wounded troops in Afghanistan's Herat province in 2014 when they were attacked by a rogue Afghan commando. On the day in question, Salabarria's team was gathered at a helicopter landing zone with a group of Italian special forces troops and Afghan special operations commandos when one of the Afghan commandos began firing on the American, Italian, and other Afghan troops in an "insider attack." According to his medal citation, when the attack began, Salabarria charged into the kill zone, firing on the rogue commando while maneuvering his way to the side of a wounded medic. While using his body to shield the wounded medic, Salabarria continued to fire on the commando, ultimately killing him. Once the area was secured, he then treated two other wounded team members and helped coordinate their evacuation via helicopter. 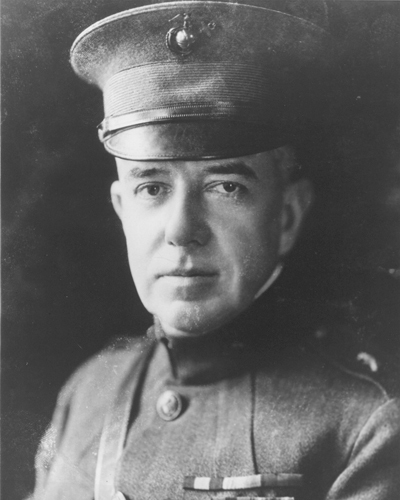 Ninety-four years ago this week, on February 11, 1922, Brigadier General John H. Russell was appointed U.S. High Commissioner and personal representative of the President to the government of Haiti. For the next nine years, the future Commandant in supreme command of both the occupying American forces and the Haitian Gendarmerie.